Gaggenau, GE, GE Monogram, GE Profile, Hotpoint, Kenmore, KitchenAid, LG, Liebherr, Maytag, Miele and many more! 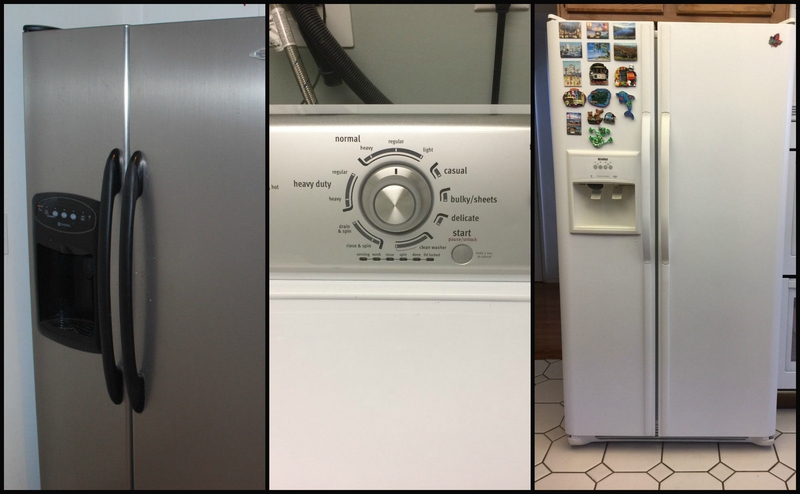 From dishwashers and clothes washers to refrigerators and freezers- we can fix any leak. Refrigerator issues vary but one is always serious and that is leaking and flooding. Give us a call ASAP if your refrigerator is flooding. No matter what the problem may be we can easily repair it. If your Dryer needs a repair service then trust us to get the job done. We will double and triple check that your dryer is reaching proper temperature to dry your clothes. Plus, we can repair any dryer even old Westinghouse dryers and we service all of Las Vegas. Whether your refrigerator or freezer is not cooling properly- its always an easy fix for our repair technicians. 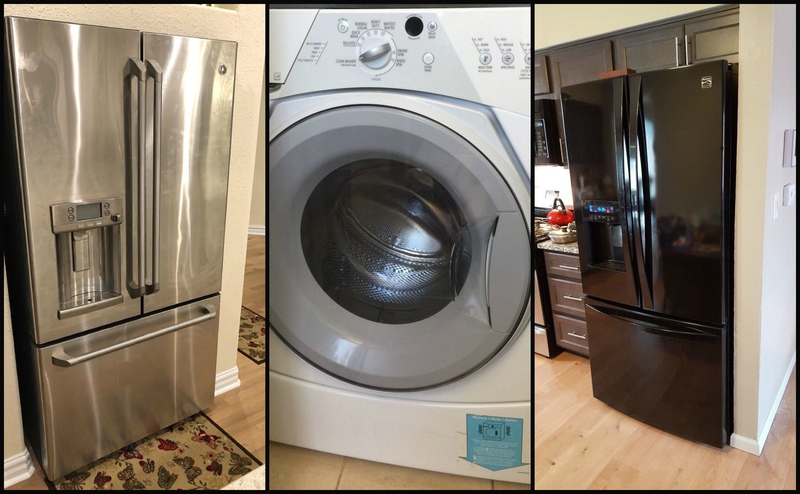 With over 15 years of experience we can repair any refrigerator no matter what the brand is anywhere in Vegas or Henderson. We Repair ALL Appliance Models & Types plus, Commercial Appliances. Give us a call today and let EZ Fix repair your broken appliance!